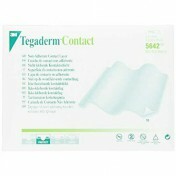 Tegaderm Contact Layer 5643 Non-Adherent Dressing is a wound dressing that allows passage of exudate through the contact layer to a secondary dressing. 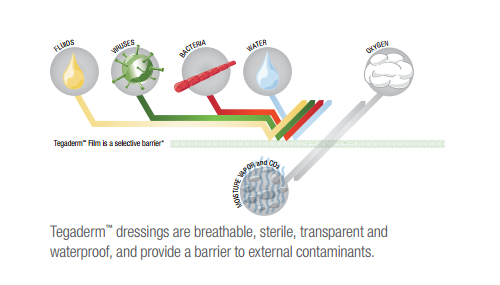 This dressing promotes wound healing by maintaining a moist wound environment. 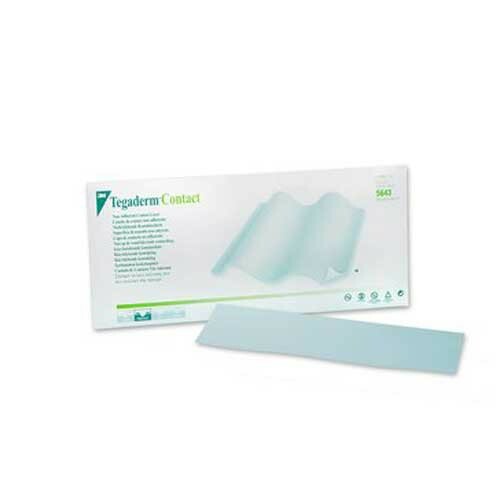 It is a non-irritating, hypoallergenic contact layer that allows direct placement over the wound or under gauze or additional medical dressings. 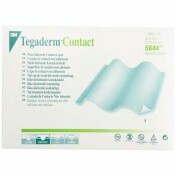 Tegaderm 5643 is a comfortable and pain-free non-adherent dressing. 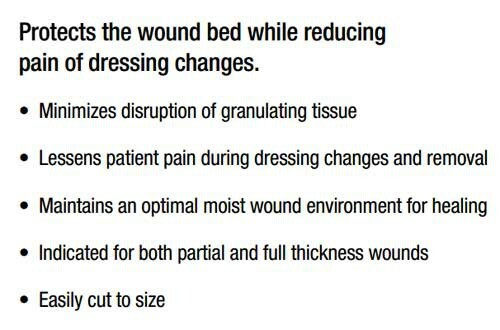 Manufactured by 3M, this primary wound contact layer reduces patient pain associated with dressing changes by minimizing the disruption of granulating tissue. 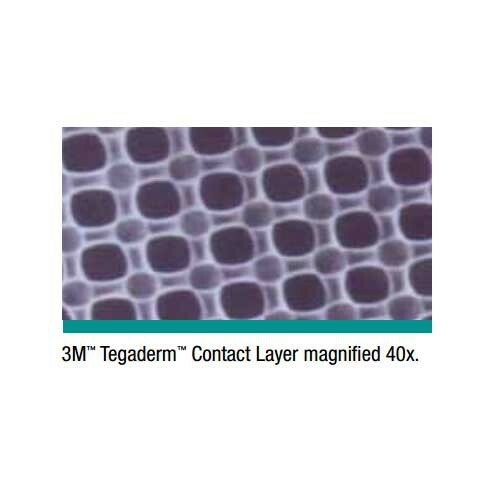 Other contact layer dressing sizes from Tegaderm include 5642 - 3 x 4 Inch Dressing and 5644 - 8 by 10 Inch dressing. 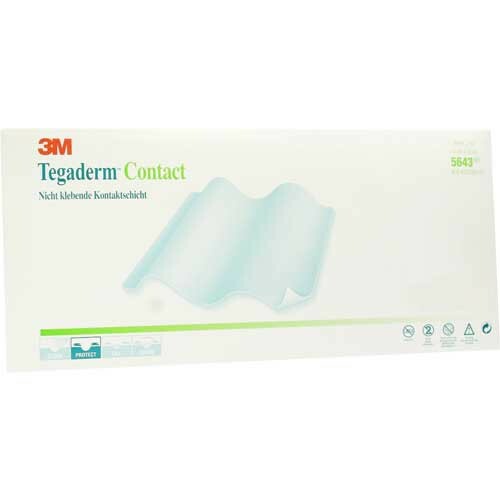 3M manufactures a host of Tegaderm dressings to manage a variety of wound management concerns. 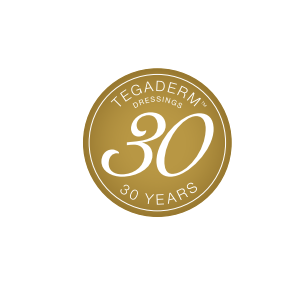 These dressings include the Tegaderm CHG IV Securement, Foam Adhesive Dressings, and Tegaderm Hydrocolloid. 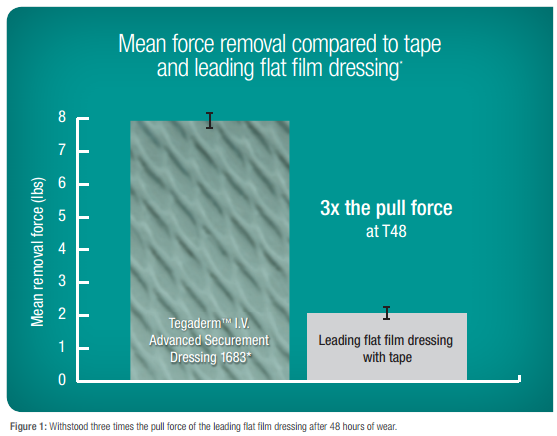 You may also be interested in other non-adherent dressing products, such as Tegaderm Foam Non-adherent Dressing by 3M. Easily cut to size for a personalized fit. Wear up to 7 days before changing. Indicated for both partial and full thickness wound.